The home may need structural repairs (there's no reports or inspections) but from the living room middle of the house, it appears that way. Cash offers only. The interior was functioning and lived in until January 2019 and that's all the seller knows (owned less than a yr). 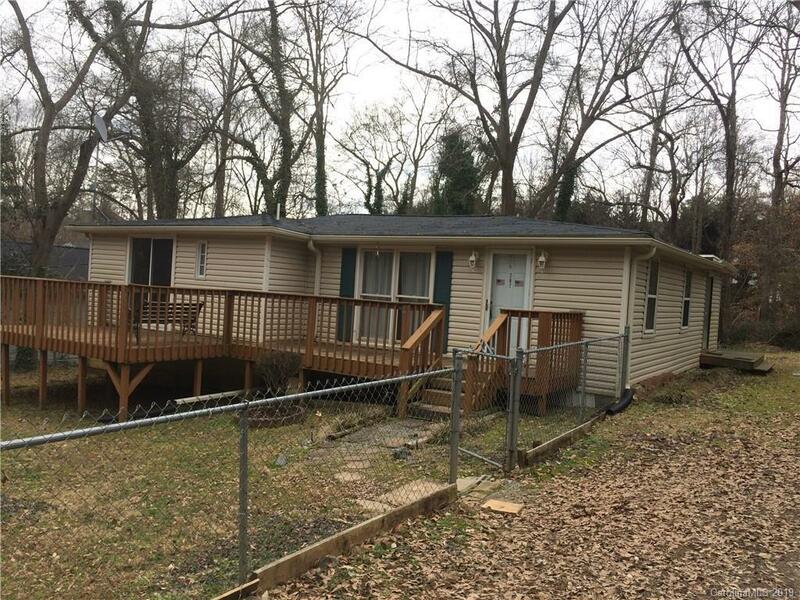 GREAT location (walking distance to the Tailrace Marina and the Tuckasegee park) in desired school. Price reflects that the house will be sold AS-IS, with no repairs to be made by the seller. Please use caution backing out of the driveway is a ditch on the left side.